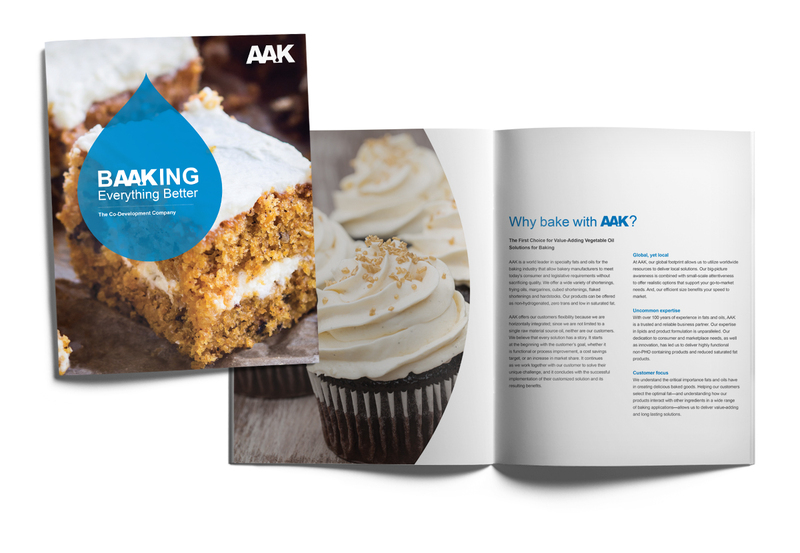 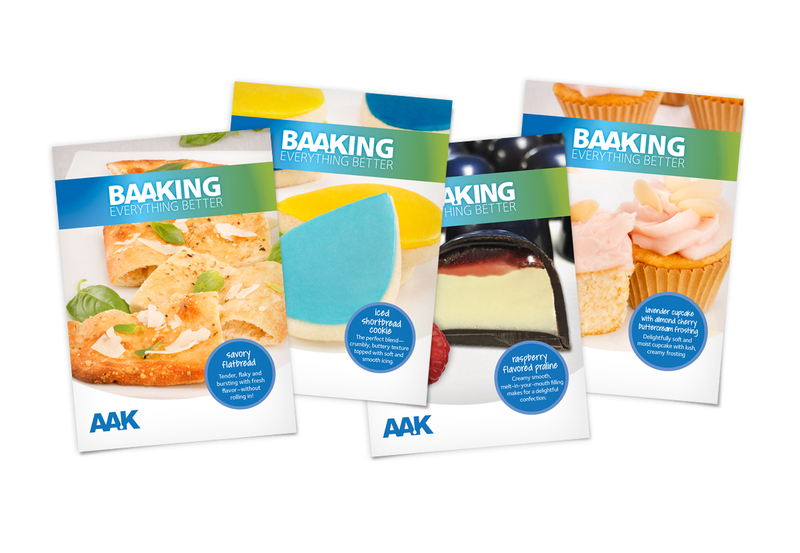 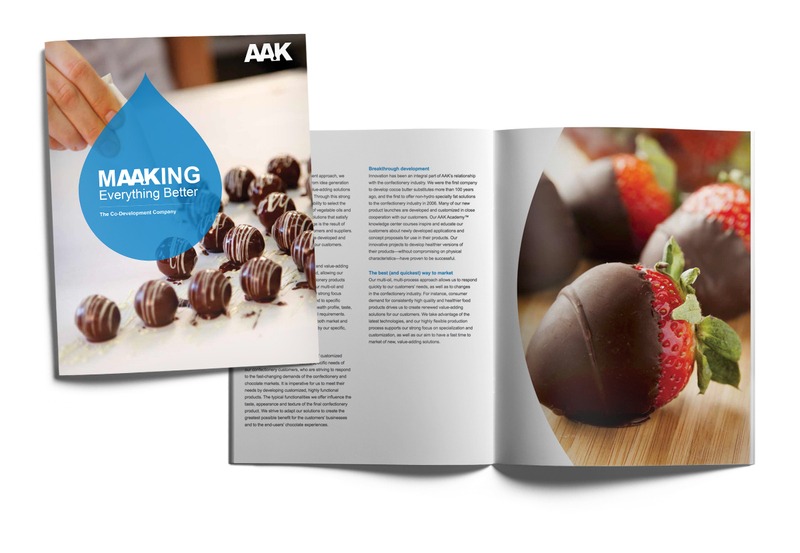 AAK is the world’s leading producer of high value-added specialty vegetable fats used as substitutes for dairy fat and cocoa butter, trans-free solutions in bakery and confectionery products, and even by the cosmetic industry. 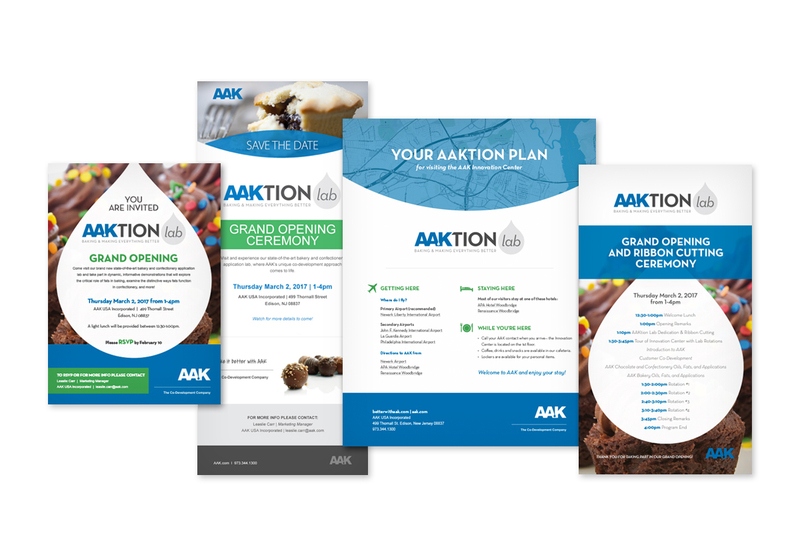 After working together on a project-to-project basis, we agreed to adopt a more strategic approach that would focus on a unified direction. 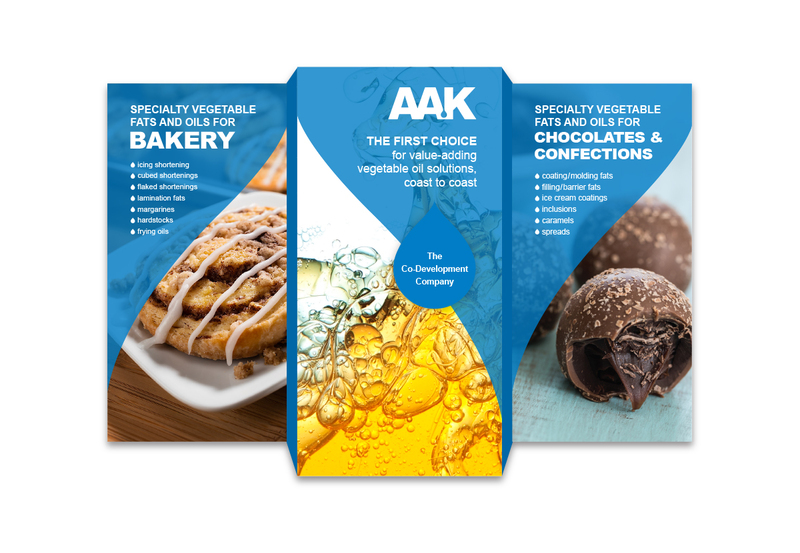 We heard from marketing, R&D, division heads in other countries, and the company President to direct the vision, which will drive all other elements. 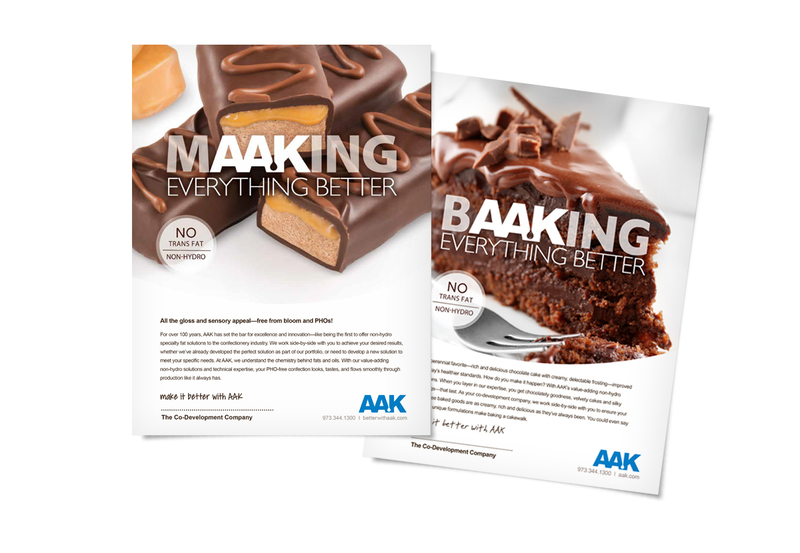 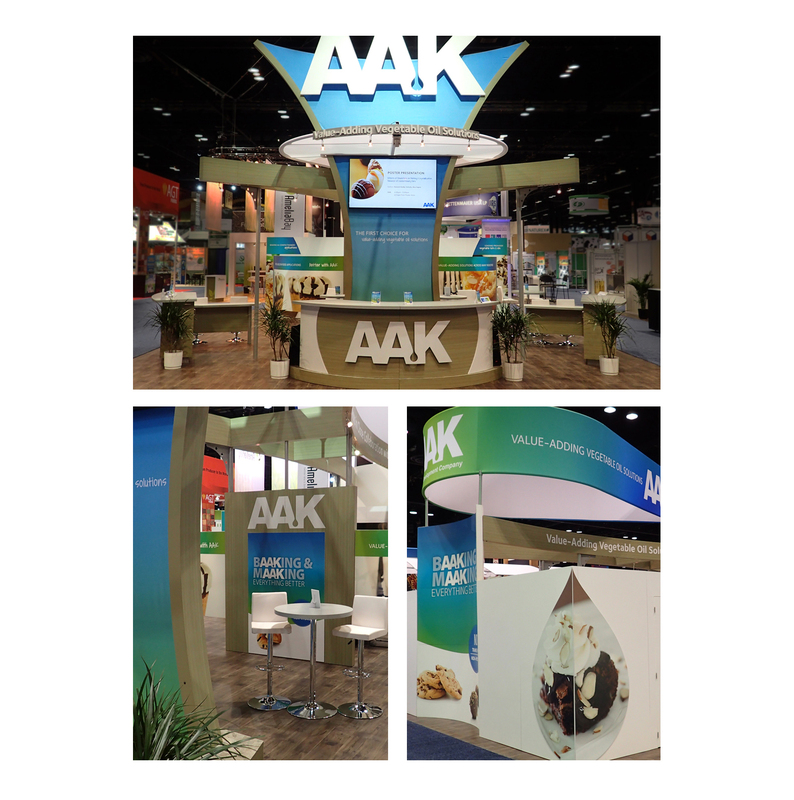 The results include a new ad campaign and email program for the confectionery and bakery markets, the solutions tool BetterWithAAK.com, and a newly created trade show booth. 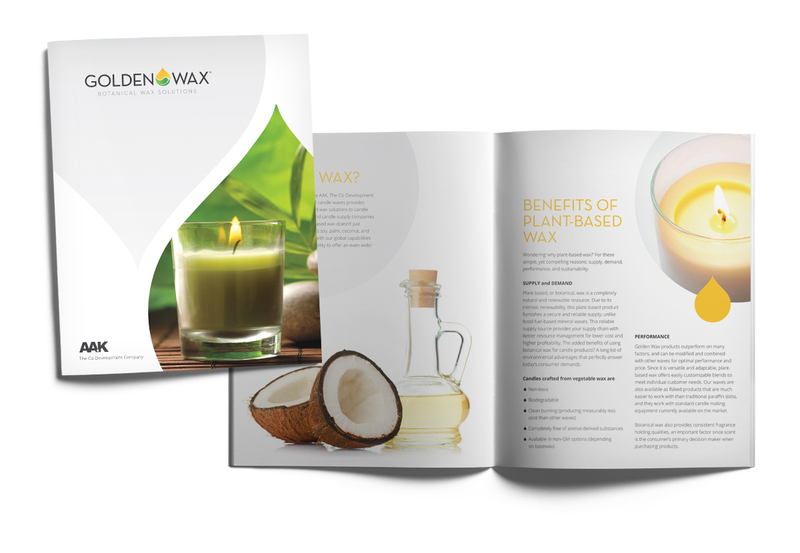 We also created a new identity and collateral for AAK’s Golden Wax botanical-based waxes, another market segment that is posed for growth. 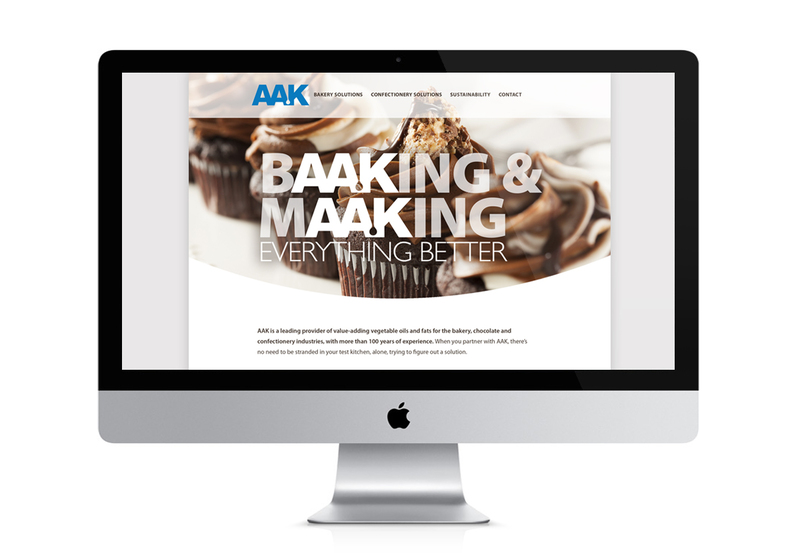 ColinKurtis and AAK have actually grown together, and we couldn’t be more proud.